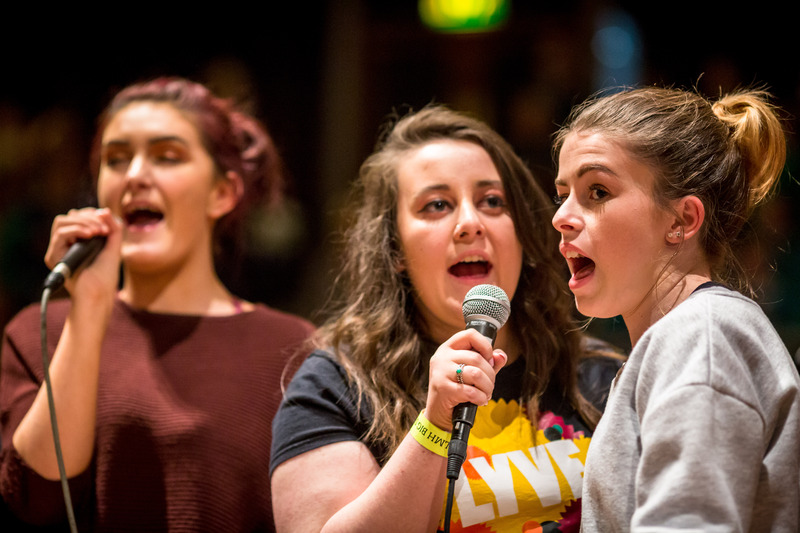 See what music making opportunities there are in Lancashire for you. Join groups of young people in local bands or music workshops, find your local music centres or join a group. You will find up-to-date information and ways you can join in. See our events section to find out where you can watch performances to help you decide what you may want to join.